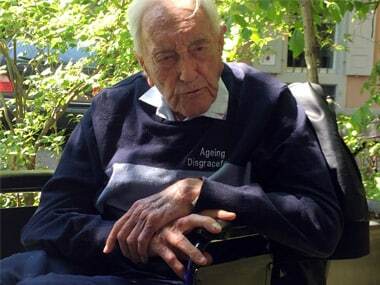 104-year-old Australian scientist, David Goodall, on Thursday committed assisted suicide in Switzerland where he went to die after his home country denied him the right to seek help in taking his own life. 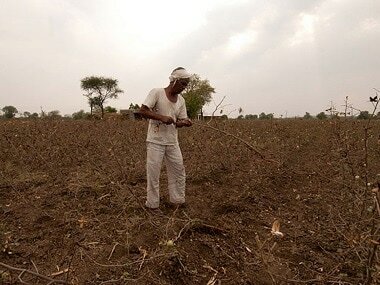 As many as 91 farmers from Buldhana district of Maharashtra have submitted a letter to the governor and SDO and sought permission for euthanasia. 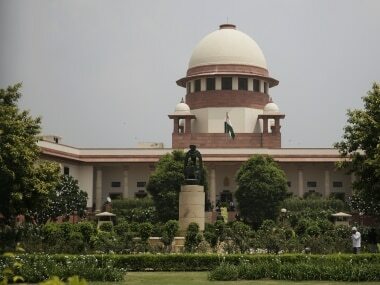 The 538-page verdict and its guidelines are articulate and unambiguous, which is a big boon for Parliament to legislate and draft a law honouring the SC’s mandate. 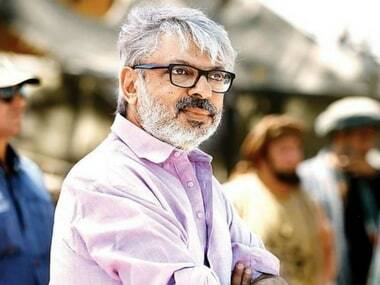 After the Supreme Court announced that a person has the "right to die with dignity" in case of an irreversible stage of terminal illness, Sanjay Leela Bhansali recounted the subject that sparked a hue and cry when Guzaarish released in 2010. 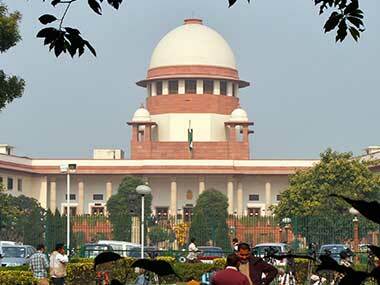 Recognising the right to a dignified death, the Supreme Court on Friday passed a judgment allowing passive euthanasia. Here is the full text of the Supreme Court judgment. The Supreme Court has recognised the Right to Die as a facet of Article 21, while giving sanction to passive Euthanasia and living will/advance directive.